As a child, I remember my parents working very hard, to the point that I would joke that "I don’t think my mom sleeps." When I woke up in the morning, she was already awake. And when I went to sleep at night, she was still awake, always doing something. They sacrificed very much so that we could get an education and live a “better life”. We also learned from general society that in order to be successful, you had to go to school and get your education. My family had a lot of respect for and faith in this western education and supported it in order to prepare us for life. The underlying messages that we were taught by society were that smart kids, or smart people in general, go to school, get a degree and thus become successful. What I didn’t understand at the time was that society was also indirectly sending the message that my parents, who didn’t have that formal education, were less smart and less successful. And although my parents and family reinforced the importance going to school, what they might not have realized was the importance of the lessons that they taught us. 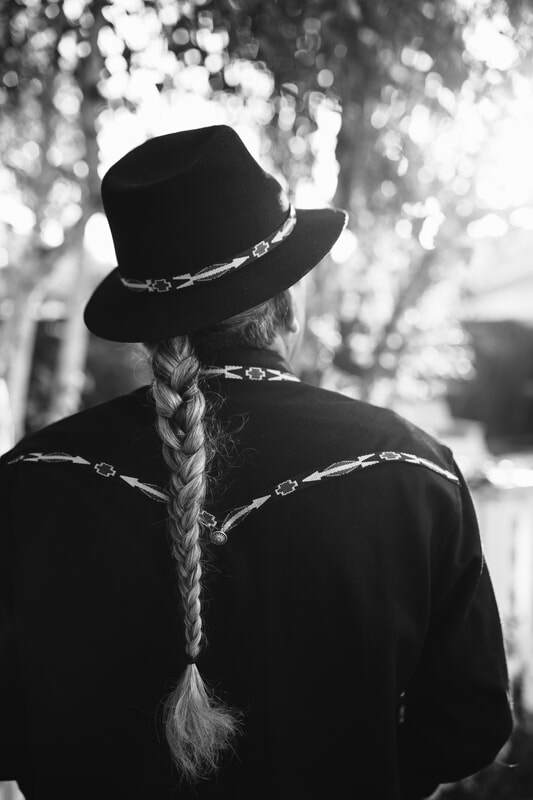 These lessons that came from our indigenous roots, our culture and our ancestors were equally, if not more, important not only to my life success but my overall health, happiness and well-being. In Spanish, we call these type of teachings La Educación or the development of your character. 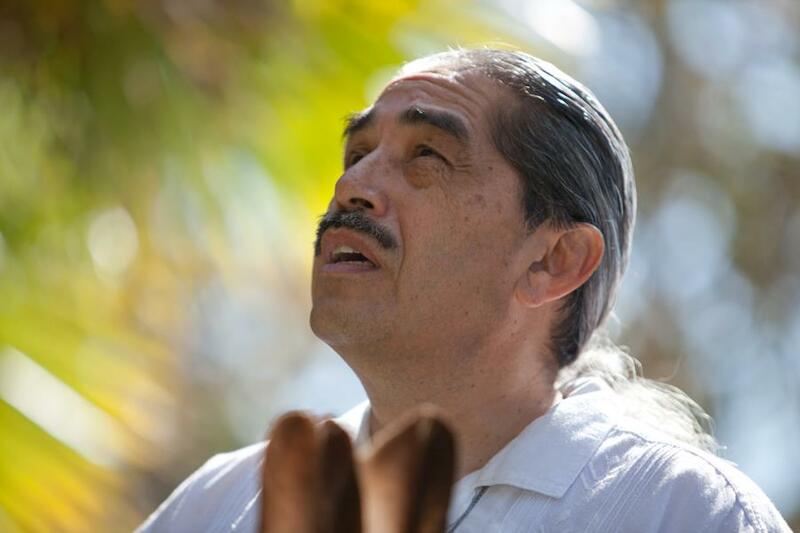 And in the Nahuatl language, it’s referred to as the Huehuetlatolli, or the teachings of the ancestors. 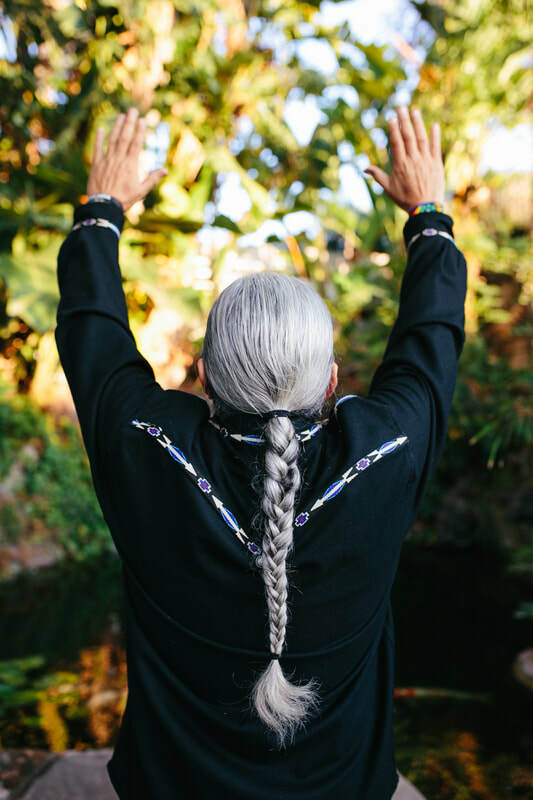 Our grandmothers understood that all knowledge was interconnected and pertained to maintaining balance and harmony with all your relations; from the plants, to the animals, to the sun, to the moon, the universe and all our human relations. 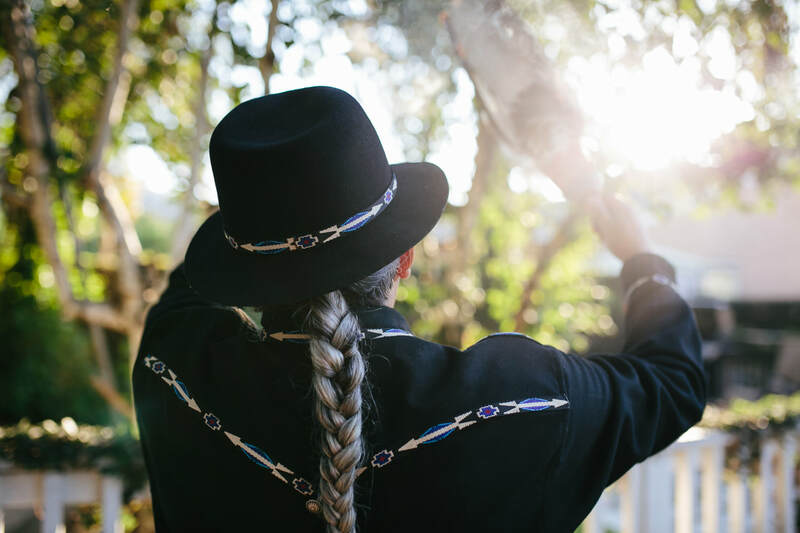 In essence, getting a formal, western education only mattered if it could enhance your ability to be in balance and in harmony with all these relations, including the love and care of yourself, your family and community. So, it’s important to for us to consider these two forms of learning in how we live our lives, and what we pass on to subsequent generations. In order to maintain balance and harmony in our lives and that of our children, through this present climate of much anxiety, fear and disconnectedness, we need to re-root ourselves in these values – values of dignity, respect, trust and love for oneself and for all people, especially those in need of our advocacy and prayers of healing. Peace in the world happens one piece at a time. And each of us has our own piece to contribute. One prayer and one action at a time. Let us all do our part. ​I just returned from the Sons and Brothers camp, which is a week-long camp for over 100 youth from across California. 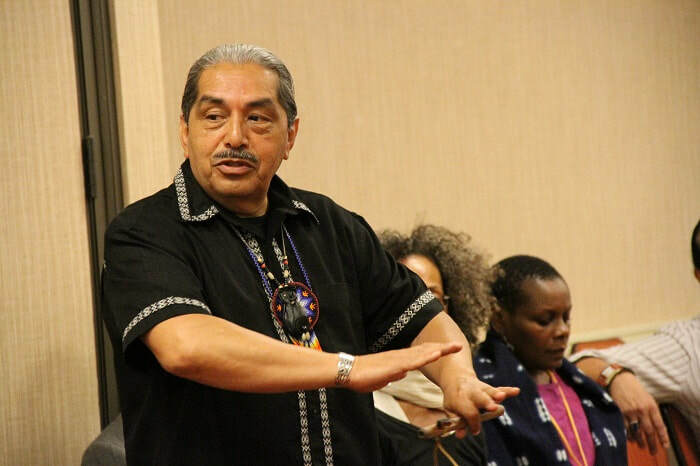 I was one of the elders as part of the Healing Generations Team, which attempts to provide a positive, interactive, rites-of-passage experience for youth of color. It was at this camp, last year, that we were drumming to provide some dance music, in an attempt to get the youth up, moving, and interacting together. They seemed reluctant to get involved. So in hopes of encouraging them to get up and move, I decided to get up myself. Growing up in Compton and South Central Los Angeles, music, singing and dancing were significant parts of our lives; and I still love them.